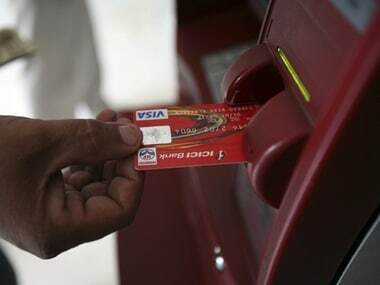 Mumbai: Bank customers may be hit as ATM operators have demanded higher "interchange rates" for ATM transactions to enable them to comply with recent stringent Reserve Bank of India (RBI) guidelines, an industry body said here on Wednesday. Now, the Confederation of ATM Industry (CATMi) has demanded that this should go up by at least Rs 3-5 per transaction to enable the (ATM) operators to recover their costs which have skyrocketed in recent times. CATMi Director K Srinivas said that recently the RBI has issued guidelines that will result in overall cost hike for the ATM service providers. 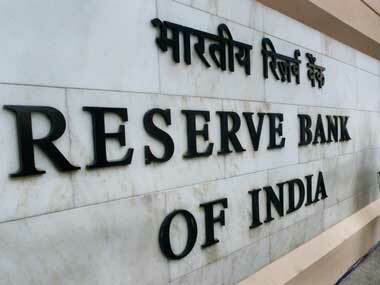 Among these, the RBI said banks must implement certain minimum standards in their arrangements with the service providers for cash management-related activities by July. These include a minimum fleet size of 300 specifically fabricated cash vans (vehicles), a driver, two custodians and at least two gunmen for security, each vehicle must be GPS-enabled and monitored live with geo-fencing mapping with additional indication of the nearest police station during any emergency. 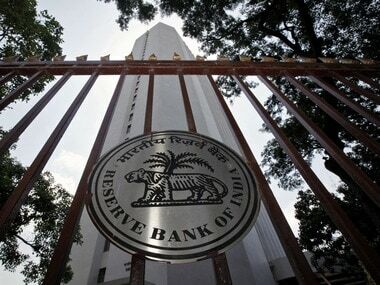 Besides, the RBI stipulates that ATM operations should be performed only by certified personnel who have completed minimum hours of classroom learning and training among others. "These can substantially increase the costs of operations for all the 19 CATMi members, and banks will have to pay for the costs of the increased compliance. Where there is a pay-per-use model, the issuer bank pays the increased per transaction fee for its cardholders transacting on other banks ATMs," CATMi spokesperson V. Balasubramanian told IANS. Another RBI circular that has created concerns pertains to banks considering using lockable cassettes in the ATMs which would be swapped at the time of cash replenishment in order to reduce risks involved in existing method of open cash replenishment or top-up. "There are more than 230,000 ATMs operational all over India, each with four cassettes to store the cash in denominations of Rs 2,000, Rs 500, Rs 100 and Rs 50. The swap of cassettes would entail a massive investment by the ATM service providers, as additional cassettes must be available for all ATMs instead of using the same cassette," Balasubramanian said. However, for this, the RBI has given time up to 31 March, 2021, covering one-third of the ATMs each year till then, he added. Though Srinivas welcomed the RBI guidelines, he urged the apex bank and the National Payments Council of India to immediately increase the interchange rates in order to make this viable for the ATM services industry. "We are already burdened with higher costs of Euro Master Visa protocol and Biometrics implementation. Now, the added costs of cash management will make the operations unviable for Bank ATM operators and White Label ATM operators, and will force closure of several ATMs." Another CATMi Director Himanshu Pujara said that an interchange rate below the cost of servicing each transaction would mean that expansion of ATMs to the semi-urban or rural areas could suffer. 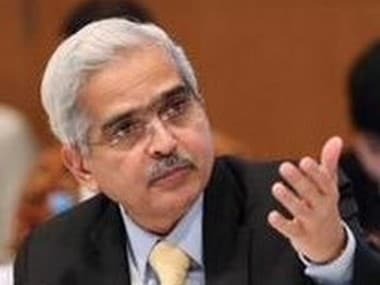 "CATMi is in discussions with the RBI and the NPCI and hopes that a decision to increase the interchange rate is taken up on priority," he said. Presently, through the 230,000 ATMs, an average minimum of one million transactions of varying cash amounts take place daily, worth several thousands of crores of rupees.